Finding that crucial first job can be one of the toughest parts of a career in animation. To get there, you need to keep an eye on various company websites, sign up for their Twitter feed (Aardman for example seems to recruit largely through Twitter these days), and keep you ear to the ground. One useful group is the VFX jobs Group at Facebook, a community of VFX artists to post jobs, information, and generally help one another out. How Do DreamWorks Animators Train Their Dragons? 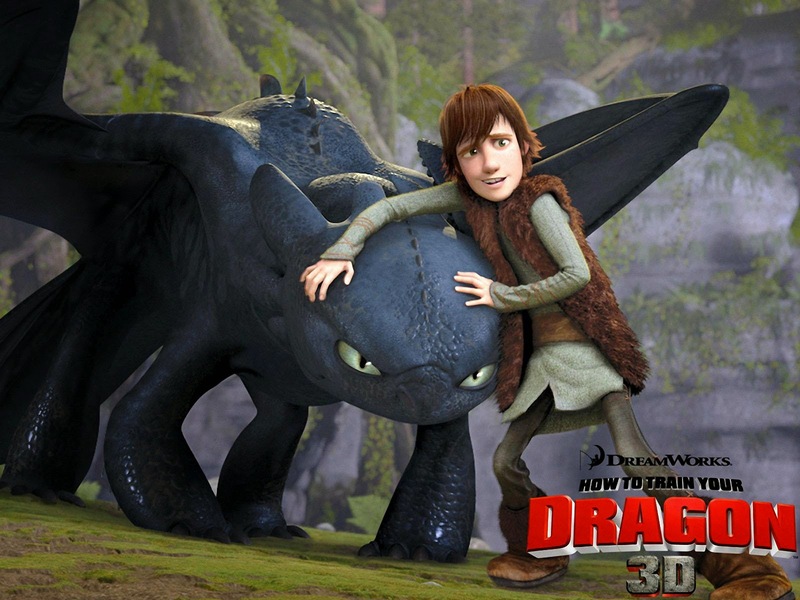 How do animators train their dragons? Or, rather, how do they approach the complex and daunting business of creating a beautifully animated flying dragon? All animators start with a blank screen, and as professional artists we need methods that we can rely on to produce work we can be proud of, every time. In this excellent documentary about the making of How To Train Your Dragon, DreamWorks animators talk about going to Flight School, analysing reference, and making sure that their animation was based on real, credible material that helped to bring their fantasy creatures to life. How Do Pixar Animators Plan Their Shots? The secret of good animation lies in the planning, and experienced animators know that by drawing clear thumbnails to plan out their work, they can save a ton of time in executing their shots. I have always used thumbnail drawings to plan my work, but seldom (to my regret) have I saved my sketches - most of them hit the bin long ago. But one animator who has saved a ton of his planning sketches is Pixar's Victor Navone, and you can see his thumbnail gallery here. Nicky Brown Brings Compositing Masterclass to Bucks Today! Bucks welcomes visual effects compositor Nicky Brown today to teach our students the secrets of Nuke, now the VFX industry's leading compositing software. Nicky has extensive experience working in the visual effects, animation and games industry, having worked on projects at the BBC, on Planet Dinosaur, and on app games such as Walking With Dinosaurs. Bucks To Host Election Debate on 28 April - Chaired by Dr Who! Bucks New University is hosting a General Election Hustings Debate, organised by the Bucks Free Press newspaper, in the Gateway Lecture Theatre at 7pm on Tuesday 28 April. The debate will feature Wycombe MP Steve Baker for the Conservatives; Jem Bailey for the Green Party; Steve Guy for the Liberal Democrats; David Meacock for UKIP; David Williams for Labour; and Independent David Fitton. 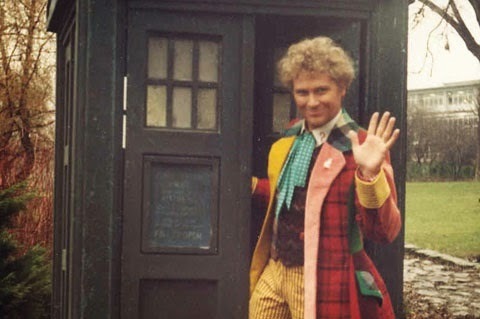 Best of all, the debate will be chaired by local resident and former Doctor Who star Colin Baker. Walt Disney joked that his best animators were his "Nine Old Men" - and the nickname stuck. 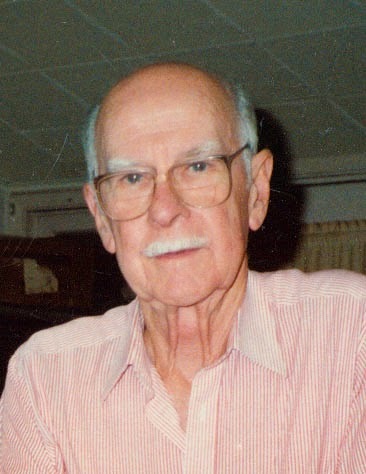 One of the nine was Ollie Johnstone, one of the best character animators at the Disney Studio and the man who breathed life into some of the studio's most enduring characters. Is It Too Late To Apply To Study Animation at Bucks in September? Even if you missed all the UCAS deadlines to apply for our BA in Animation and Visual Effects at Bucks (starting in September 2015), it's not too late to apply. We still have a few seats open for our fast-growing new course, with a view to launching our students' careers in this expanding industry. Below are some good reasons why we believe we are building one of the best animation courses in the country, and how you can get started on your new career as a digital artist. Why wait? Apply now! Ever wondered how Pixar artists pitch their storyboards? In this excellent video, we see the awesomely talented Joe Ranft pitch the opening sequence for Toy Story. It's a great insight into how animated films get made, where sequences are worked over and re-worked in the story department long before animators get their hands on them. When animators worked on paper by hand, many used to move fairly seamlessly between the story dept and the animation dept. Now that our tools are digital, this is less common, but being able to tell a story in pictures is still a great skill for any animator, digital or otherwise. Saturday 25 April is our next Open Day at Bucks. Open Days are a great way for prospective students to get a feeling for what it is like studying at Bucks. Come and see our campus, take the tour and see the state-of-the-art facilities that we offer. Meet the Animation & VFX course team, and find out what we can do to start your career in this most exciting, challenging, and rapidly-expanding industry. We'll even give you free coffee and muffins. This is a reminder for all our animation and VFX students that FMX in Germany is the place to be if you want to break into the visual effects industry. It takes place in Stuttgart every year - this year from May 5th to May 8th 2015. It's a big, bustling, crowded, brain-boiling congress of people who work in the global visual effects industry, getting together for their annual shindig. Everyone shows up - and there are lectures, screenings and panel talks on every imaginable aspect of the visual effects process. On Monday 26 May we again welcome Steve Burch visit Bucks for a lecture and workshop on Producing Animation. Steve has 26 years experience in the industry, having worked on around dozen animated features in Hollywood and Europe, including Brad Bird’s modern classic The Iron Giant. His roles have included Special Effects Supervisor for Dreamworks and Warner Brothers feature films. 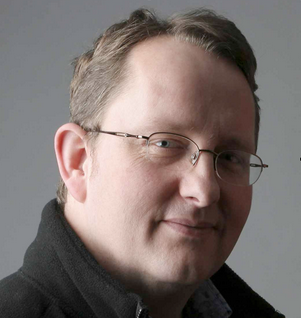 Steve has worked with three Oscar winning directors and has produced and directed many commercials and animated shorts. Walt - The Man Behind The Myth is a 90 minute documentary about the life of the legendary animator who is, more than any single individual, responsible for the medium that we work in today. Why watch the documentary? Because it's important to know the history of our medium; we all stand on the shoulders of giants and no-one in our industry was bigger than Disney. Watching documentaries like this one helps all of us to improve our own work, by taking inspiration from the pioneers of animation, such as Walt Disney and the incredibly talented team that he put together. Recently our first year animators completed a motion graphics assignment with Bucks lecturer Rob Kelly, whose stunning Idents for BBC 2 and other channels can still be seen playing on broadcast TV today. The brief was to create an advert for a new product - a watch. Our students delivered some excellent work, most of which was done in After Effects, a piece of software that few had tried before. One of the most successful is the one you can see above, done by first year animator Sham Salim. Above is an excellent video on how to animate lipsync, showing how to break the process down into easy sections. The idea is to make sure that your work starts off simple and gradually grows in complexity as you layer in the detail. At its simplest, good lipsync is just about opening the character's mouth on the vowels, and closing it on the consonants. But, developing a system to keep it simple and at the same time get a sophisticated result, is all part of mastering the art and craft of animation. April 27 to May 1st is Rigging Week for our second year animators at Bucks. We're welcoming master rigger Karen Halliwell to Bucks to get our students up to speed on the latest techniques for rigging in Maya. 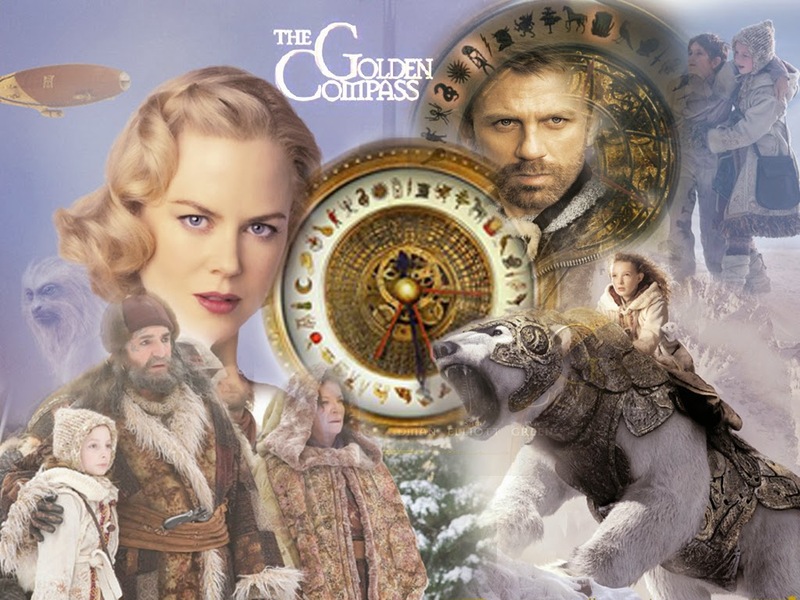 Karen has worked on hit films like Harry Potter, Rango, John Carter and Golden Compass. Above is a wonderful documentary about the legendary Warner Bros animation director Chuck Jones. Chuck died a few years back but his influence on our medium is immense. His comic timing is hard to beat, and the characters he helped to create - Bugs Bunny, Elmer Fudd and Daffy Duck - still endure today. Time to enter the RealFlow "Deliciously Viscous" Student Film Challenge! At stake is $3,000 in prize money for the winning submission. RealFlow is one of the newest and most exciting software packages for creating realistic fluid motion in an animated environment, and $3,000 of prize money is a worthy prize pot. So, how does it all work?